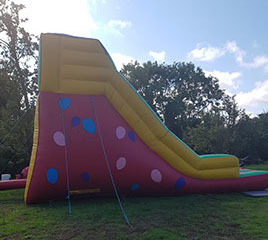 Very tall inflatable slide. 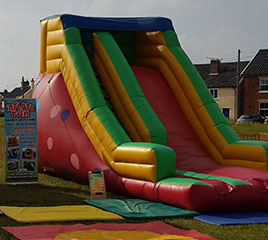 ideal for big events or just to have fun in your garden! 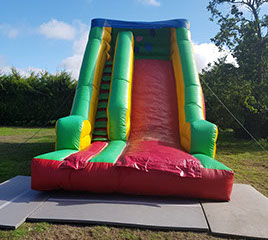 It has 6 guy ropes to support it due to the height for added safety and peace of mind!